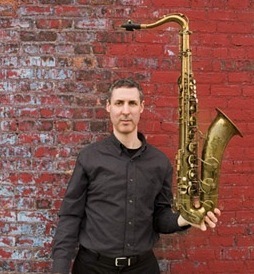 Saxophonist, composer, and educator David Bindman started his collegiate education at Wesleyan University in the early 1980s when Bill Barron, Bill Lowe, and Ed Blackwell were on the Music faculty (in fact, Professor Barron was chair of the department from 1984-87). All three (and others) made a great impact on the young saxophonist. After earning his Master's Degree in 1987, Bindman co-led the Brooklyn Sax Quartet with baritone saxophonist Fred Ho, worked in Blood Drum Spirit (a group formed by long-time associate, percussionist royal hartigan), and has taught at various schools in the New York City as well as Bennington College in Vermont. 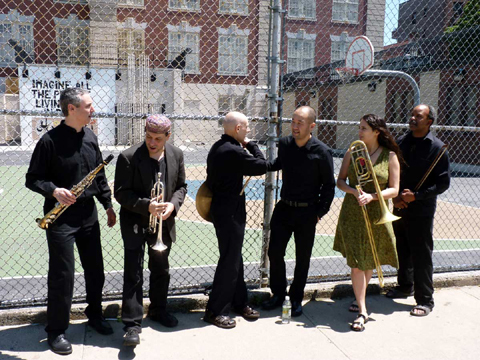 In 2007, he created the David Bindman Sextet that features hartigan and fellow Wesleyan graduate Wes Brown (bass) plus Klezmatics-founder Frank London (trumpet, flugelhorn), Reut Regev (trombone), and Art Hirahara (piano). 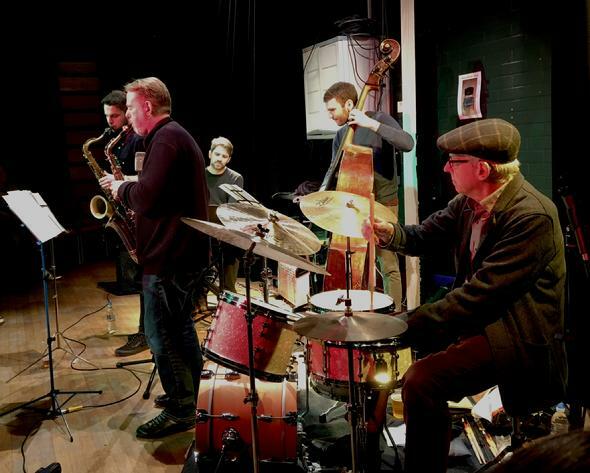 In the latter half of 2017, the Bindman Sextet issued its second album, "Ten Billions Versions of Reality" (self-released). The group's 2012 debut, "Sunset Park Polyphony" (reviewed here), was a fascinating 2-CD set with several long suites. The new album has seven Bindman originals (composed and arranged as a suite) that, not surprisingly, covers a lot of musical territory. The opening track, "Sketch in 12", shows the influence of Charles Mingus in its opening melody plus the strong African drum tradition that the leader, bassist, and drummer played while at Wesleyan. 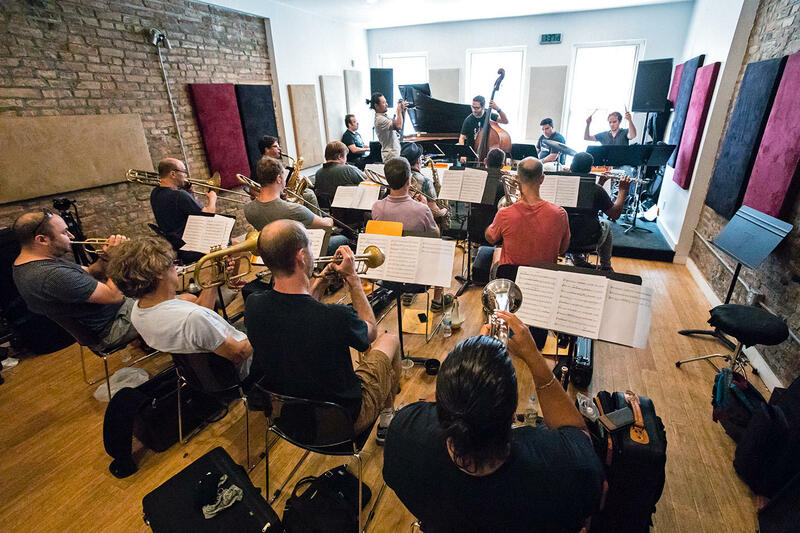 hartigan and Brown lay down a powerful rhythm and it's exciting to hear how the front line comes together, splits into their individual solos, and comes together again. London's crisp trumpet is a splendid foil to the bluesy trombone of Ms. Regev and the hearty tenor sax. Hirahara's solo, with just the bass as counterpoint, goes" out for a moment before group interplay takes the piece to its conclusion. Everyone's voice is important on this album. 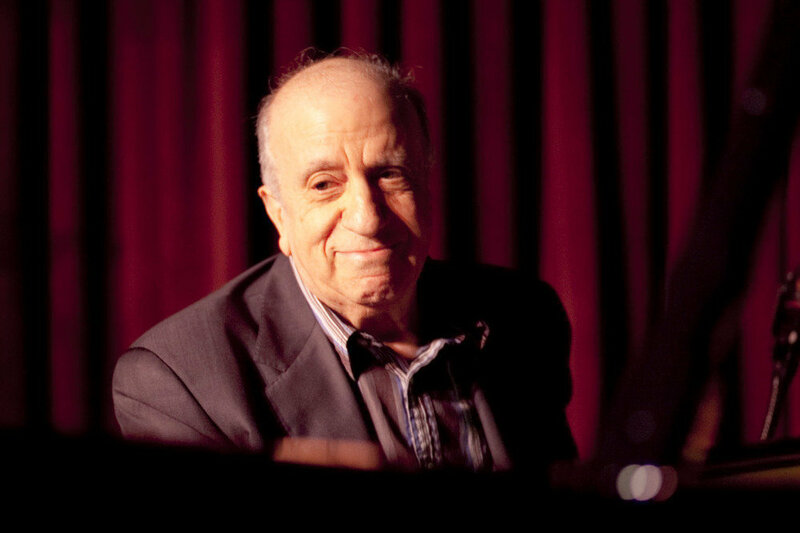 From Brown's melodic bass solo on "Spring Song" to hartigan's powerful and masterful playing alongside the soloists and on his own on "Refuge" to the exciting polyrhythms of the title track over which Ms. Regev dances quite delightfully followed by a fiery piano solo, this music involves the listener. 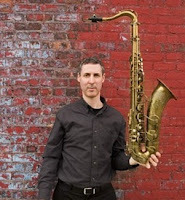 The opening statement for the soprano sax and brass on "Ashgrove" hearkens back to Bindman's writing and arranging for the Brooklyn Sax Quartet. After a moment, Hirahira becomes the fourth voice for the rest of the song, helping with the foundation but also serving as counterpoint. 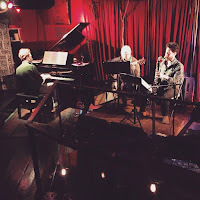 The short duo of soprano sax and piano stands out for how both Bindman and Hirahara move around each other in different moods yet finding common ground as they "speak". The opening minute of "Through the Clouds" features just the tenor sax and brass but their melodic interplay sets the tone of the piece. When the rhythm section enters, the music goes through many changes, changes of mood, tempo, yet the direction is always forward. The trombone solo is quite funky yet free and it's interesting how the bass, drums, and piano respond. Hirahara's solo - sans rhythm section - starts out in a modern classical vein and then goes off in fascinating direction. Brown and hartigan reenter and the pianist continues his journey. Bindman's solo includes a three-way conversation with the bass and drums that is both contemplative and rollicking. 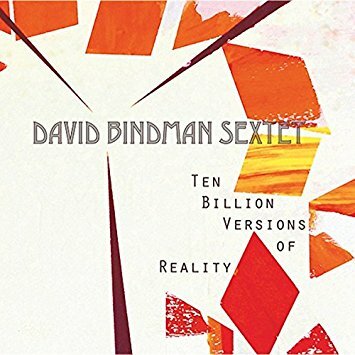 "Ten Billion Versions of Reality" is a mature statement from David Bindman. The music is thoughtful, thought-provoking, and displays how the composer-musician continues to grow. 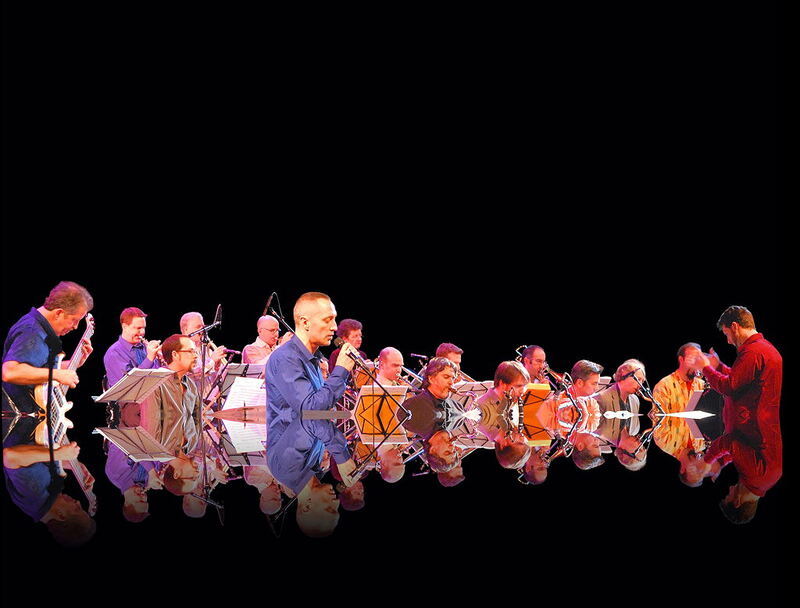 The Sextet is the perfect vehicle for this music, six strong and individual voices, who put the music first. Set yourself down and listen from beginning to end! 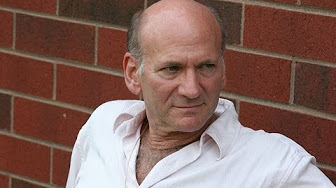 For more information, go to www.davidbindman.com. Over the past year, it's been quite tough for anyone not to hear the voices of women around the world rising up to proclaim "Enough." Enough of the sexual harassment and inequality in the work place, whether it be perpetrated by Hollywood Big-wigs, national and local politicians, sports doctors, educators, or someone in your neighborhood. 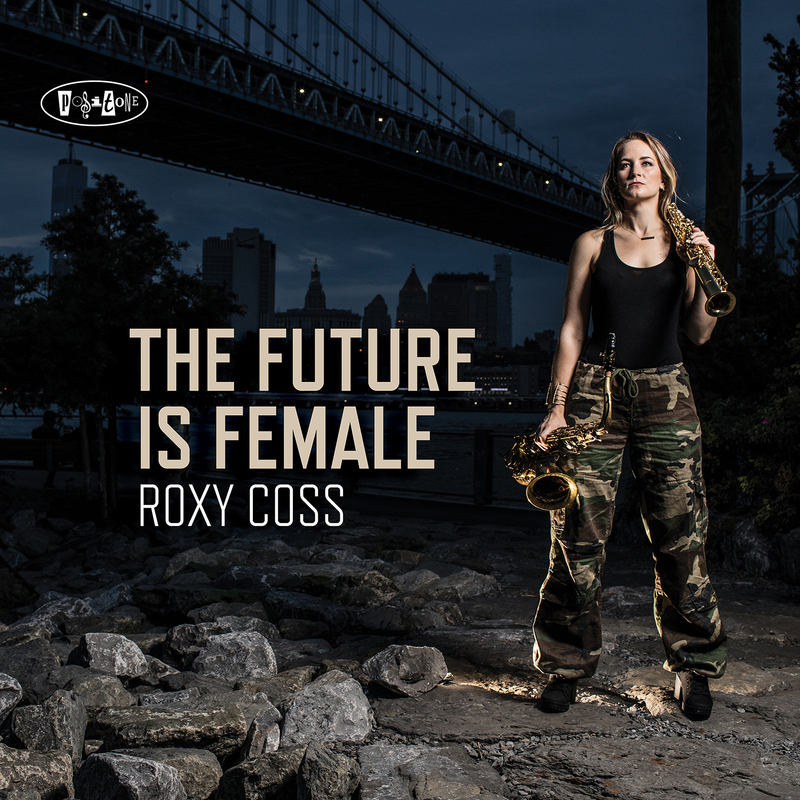 Saxophonist and composer Roxy Coss participated in the Women's March the week of Donald Trump's inauguration. 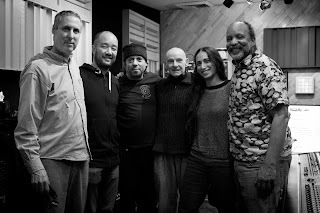 She carried a sign that read "The Future is Female"; that's the title of her new album, a of 10 original compositions featuring her working ensemble of Alex Wintz (guitar), Miki Yamanaka (piano), Rick Rosato (bass), and Jimmy Macbride (drums) with bass clarinetist Lucas Pino on one track. Song titles such as "#MeToo", "Nasty Women Grab Back", and "Females Are Strong as Hell", might make you think that music has a strident quality. Many of the songs have great power but Ms. Coss wants to entertain and educate. While you're grooving to the great rhythm section or enjoying Wintz's delightful guitar solos or Ms. Yamanaka's foundational piano, the leader wants you to think, wants you to react to the issues she's presenting that you will begin to take action and demand better behavior throughout the country. Sitting and listening to the music, one hears the influence of Charles Mingus (whose song titles made you sit up) and the power of Art Blakey and Max Roach. Those artists and others were also fighting for the cause of equality. Sometimes, their music rankled listeners but, more often than not, the sounds excited those who listened and, perhaps, even made them change attitudes for the better. Ms. Coss's lovely ballad "Choices" is filled with emotion while "Mr. President" starts slowly with a somber melody over martial drums. Soon, the rhythm section kicks into high gear and Ms. Coss's tenor sax pushes them forward. "Feminist AF" is a blues - no surprise there - that hints at both John Coltrane and Wayne without imitating either one. 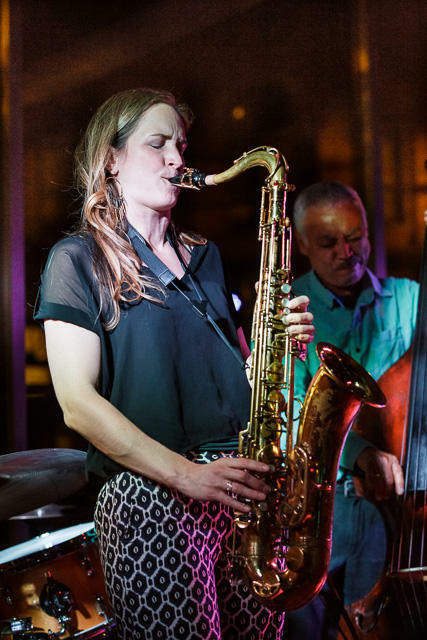 The afore-mentioned "Nasty Women..." features the leader on soprano and, while the rhythm section has some "bite", the solos soar, especially Wintz's rippling guitar lines. 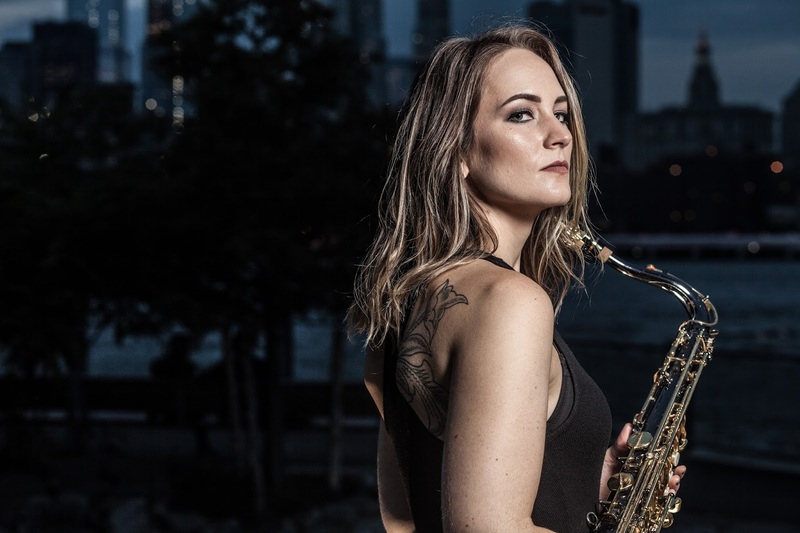 "WOMEN IN JAZZ ORGANIZATION INTENDS TO HELP LEVEL THE PLAYING FIELD IN JAZZ, SO THAT WOMEN AND NON-BINARY PEOPLE HAVE AN EQUAL OPPORTUNITY TO PARTICIPATE IN AND CONTRIBUTE TO JAZZ, LEADING TO AN IMPROVED AND MORE RICH, DIVERSE, AND SUCCESSFUL ARTFORM. THE ORGANIZATION IS COMMITTED TO HONORING BLACK AMERICANS AS THE CREATORS OF JAZZ." Give a listen to "The Future is Female" - it's music that swings and rocks plus has a number of messages you should pay attention to (if you haven't already). 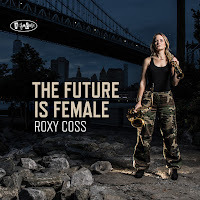 For more information, go to www.roxycoss.com and wearewijo.org. Pianist, composer, and educator David Ake is a native of New Haven, CT, but spent his formative years in Chicago. He did his undergraduate at the University of Miami before heading to the West Coast to do post-grad work at the California Institute of the Arts and UCLA. 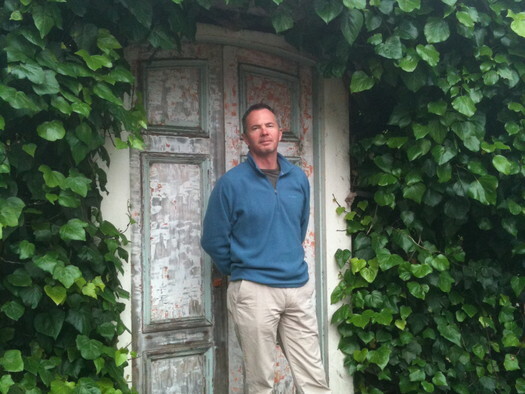 He has taught at the University of Nevada/Reno and is now on the faculty of the Frost School of Music at the University of Miami. Ake's fifth album on Posi-Tone is titled "Humanities" and features the powerful musical voices of his fellow CalArts colleague Ralph Alessi (trumpet), Ben Monder (guitars), Drew Gress (bass), and Mark Ferber (drums). If you have heard any of Ake's earlier group albums, you'll know he's a powerful and thoughtful pianist while his music often has a powerful forward motion. There are moments on the new album where the music leans towards Americana, not surprisingly on the quintet's reading of The Grateful Dead's "Ripple" (the only "cover" tune on the CD) - they don't mess with the gentle bluesy quality of Jerry Garcia's sweet melody. Alessi's muted trumpet brings the sound of Ron Miles to mind and the piece would not be out of place on a Bill Frisell album (but note the alternate chords at various times throughout the piece). The piano introduction to "Drinking Song" has the feel of a Randy Newman ballad but there is a spare quality to the melody. The trumpet and guitar play the melody and counterpoint while the rhythm section tosses and turns beneath them, not disrupting the flow as much as creating dynamic differences. What stands out throughout the program is how distinctive all five voices are. On songs such as "The North", one can hear the power of the guitar, the rich melodic sense of the trumpet, the "heavy" chords from the piano, the counterpoint and melodies from the bass, and the driving force of the drums. Ferber is truly in the driver's seat; listen to his strength on "Rabble Rouser", how Gress helps him push the music forward, and then how the soloists are inspired by the rhythm section. And, they can swing! "Hoofer" starts out with the drummer's brush work creating his own sweet soft-shoe. Ake picks up on that and dances right through his sly Monk-like solo. The bassist leads the group through the beginning of "Stream" - much of the fun of the piece is how the dynamics change on the fly. After the opening, the band moves into a harder-edged melody but drops back for the piano solo. Ake build the tension as the trumpet and guitar play a unison counterpoint to his solo. 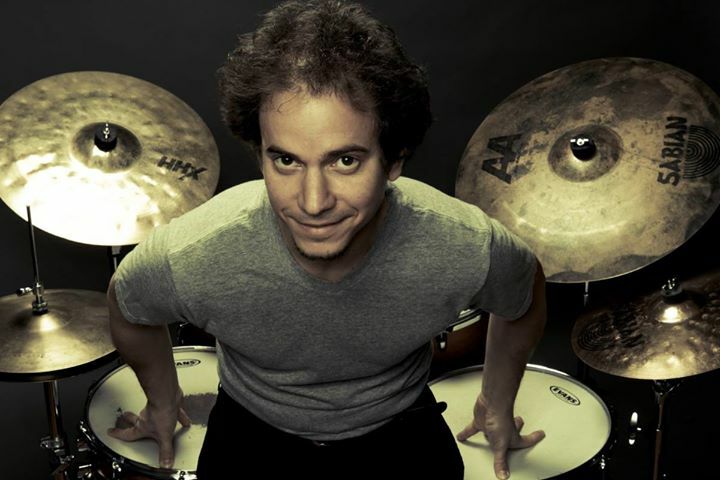 A similar interaction takes place beneath Alessi's solo, this time the pianist and guitarist playing chordal patterns as Ferber builds the tension with a fiery drum spotlight. The program closes with "Walter Cronkite": that's the newsman's voice you hear near the beginning saying "...it's the ultimate question that being a democracy we the people are responsible for the actions of our leaders". 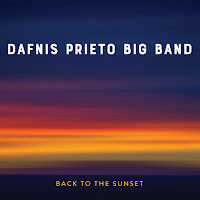 Alessi's keening, questioning, trumpet moves atop the rumbling piano, droning bass, quiet guitar fill, and active drums, giving the rubato piece the feel of an elegy, at times, a prayer. There is a short section where the trumpet and piano sounds like a telegraph signaling an urgent question across the great divide before the music fades. To do justice to the music on "Humanities" is truly to tell you to listen and listen deeply. David Ake composes music that asks questions, that plumbs the depth of the human spirit, and looks for the soul within the songs. And the musicians know how to transmit those questions and searches to an eager audience. 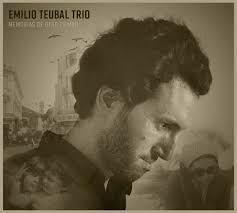 Give some time to this music; it will make you think and, perhaps, even move you to action in these often tense times. For more information, go to www.davidakemusic.com. 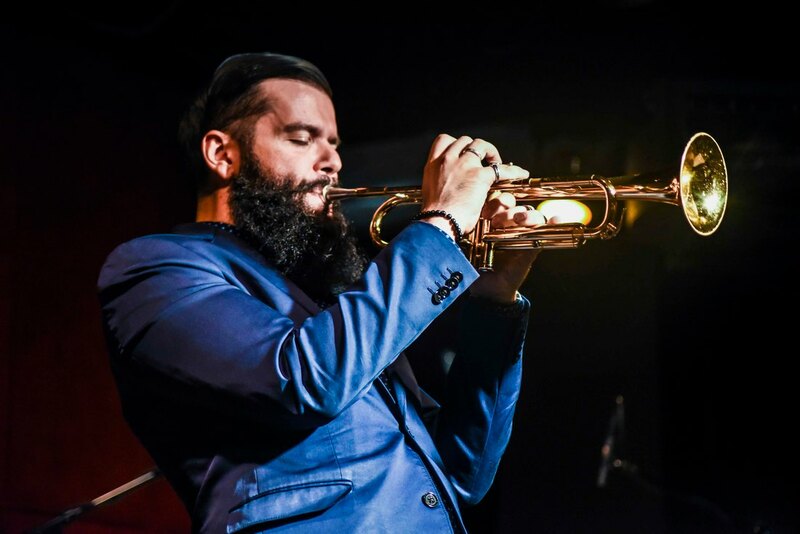 The young trumpeter Josh Lawrence is making quite a splash on the contemporary scene as a player and composer. "Contrast" is his second Posi-Tone album within 12 months to feature his Color Theory ensemble. What a fine band! The rhythm section includes the Curtis Brothers, Zaccai (keyboards) and Luques (bass) plus Anwar Marshall (drums) while the front line has Lawrence paired with alto saxophonist Caleb Curtis (no relation to the Brothers). Orrin Evans joins the band on piano for several tracks as does trombonist David Gibson. The album has two distinct sections. 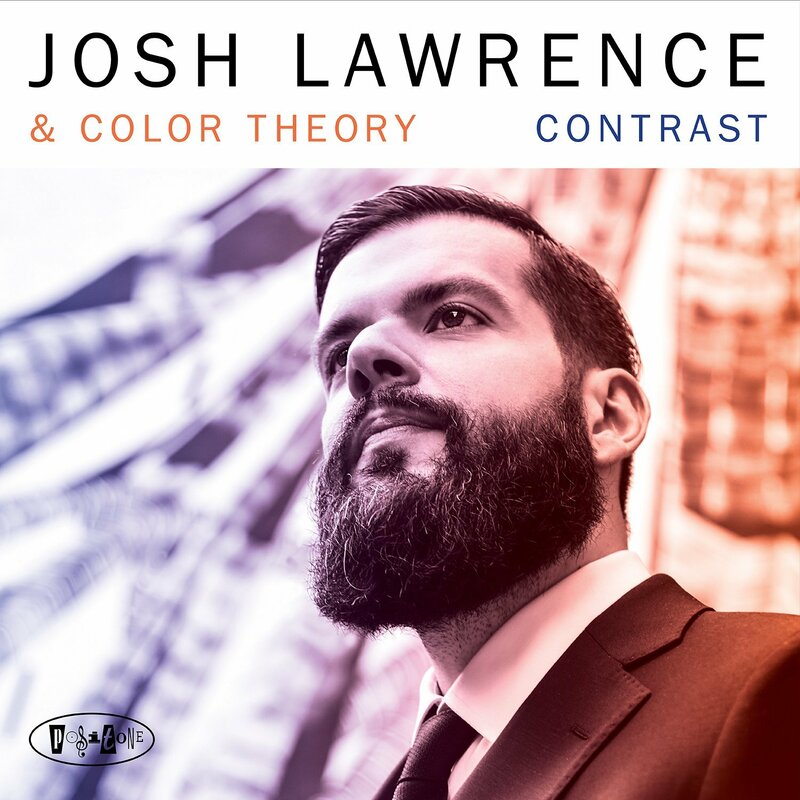 The first four tracks have the bop and hard bop feel of Lawrence's 2017 "Color Theory", shorter tunes with melodic heads and fine solos ("Dominant Curve" is a standout cut with its Charlie Parker-type melody and attack). The program changes on track #5, the powerful "In The Black Square." Now, the influence is McCoy Tyner and the music he began to make in the early 1970s. The shifting rhythms (Marshall is on fire here), the pounding piano chords, and the leader's fiery solo. The next song, "Gray", is a handsome piece fueled by the richly melodic lines of Luques Curtis, the active drums and cymbals, and the adventurous work of Lawrence and Caleb Curtis. It opens in a fiery tone with the front line dancing through the melody and then the alto sax rides atop the rhythm section. Following that, the song slows down, with quiet sax and muted trumpet - Lawrence builds a fascinating solo, rolling his lines around the drums and bass then moving "out" near the end before the sax returns. Drums and bass reintroduce the opening section, the front line repeat the original melody and the piece romps to its close. There's a touch of electronics on the muted trumpet opening of "Brown", with Lawrence and Caleb Curtis exploring a fine melody. 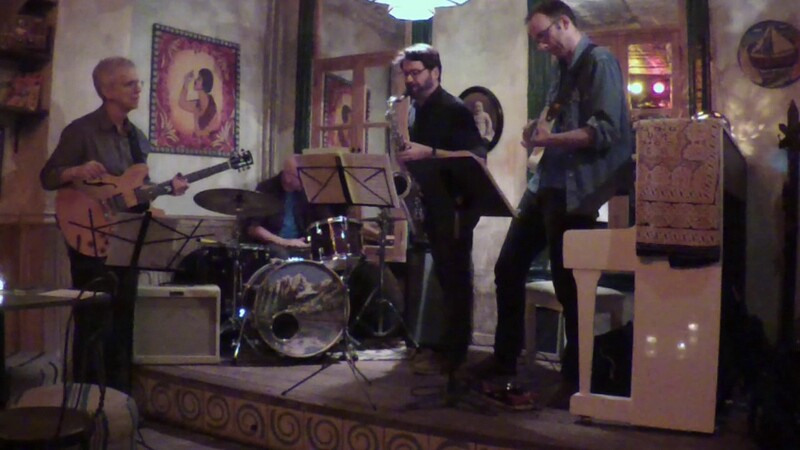 The power is kicked up a notch on "Agent Orange", the rubato opening featuring trumpet, saxophone, and trombone. Gibson takes the first pass through the melody pushed forward by Zaccai Curtis's powerful piano chords. Note the slight change as the bass and drums fall in to a driving rhythm for the sax solo. Lawrence has a powerful interaction with the pianist, giving the piece the feel of the classic Miles Davis Quintet music of the mid-1960s. The music fades with the pianist playing "My Country, Tis of Thee" over quiet cymbal touches. Orrin Evans on acoustic piano and Zaccai Curtis on Rhodes ride a funky beat at the onset of "Blues On The Bridge." The opening is reminiscent of Julius Hemphill's "The Hard Blues" but, when the keyboards kick in, the song moves into Cannonball Adderley style rhythm 'n' blues. The groove opens up for the trumpet solo gets back to its original "greasiness" for Evans's playful solo. The program closes with a soft version of Prince's "Sometimes It Snows in April", just muted trumpet and piano (Evans again), a lovely tribute to the artist. The version does not stray far from the original ballad, the piano giving the song more weight than Prince's acoustic guitar and trembling voice. "Contrast" continues Josh Lawrence's fascination with colors and illustrates how the trumpeter is expanding his palette. 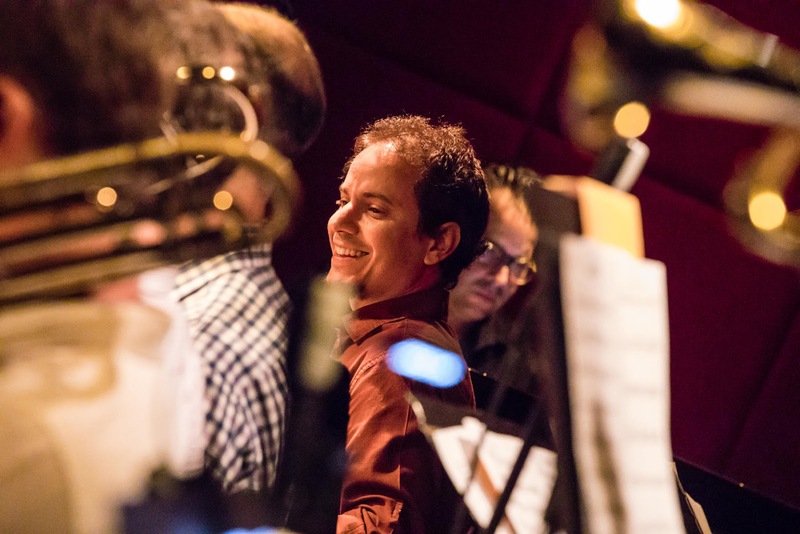 He is growing as an artist on so many levels, not just as an excellent soloist but as a composer and bandleader. 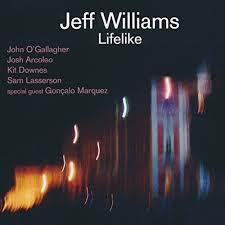 Grab ahold of this album and get into its grooves - the music is very alive and moving! 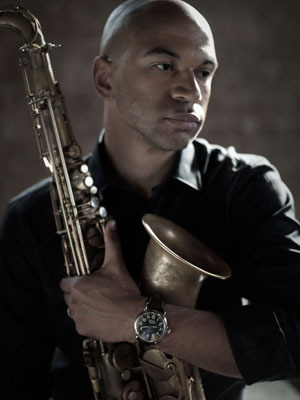 For more information, go to www.joshlawrencejazz.com. What do you get when you pair a clarinetist whose ability to play so many different types of music with a master pianist and composer who is always "thinking" forward without ignoring his roots? 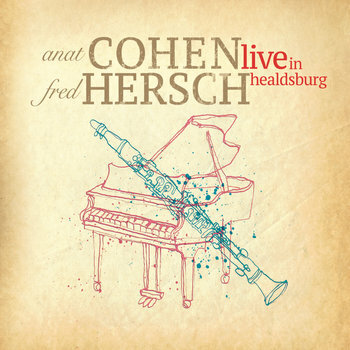 Judging by the opening track of "Anat Cohen & Fred Hersch" Live in Healdsburg" (Anzic Records), you get "A Lark." "A lark" is defined as "something done for fun, especially something mischievous or daring; an amusing adventure or escapade" (Oxford English "Living" Dictionary). 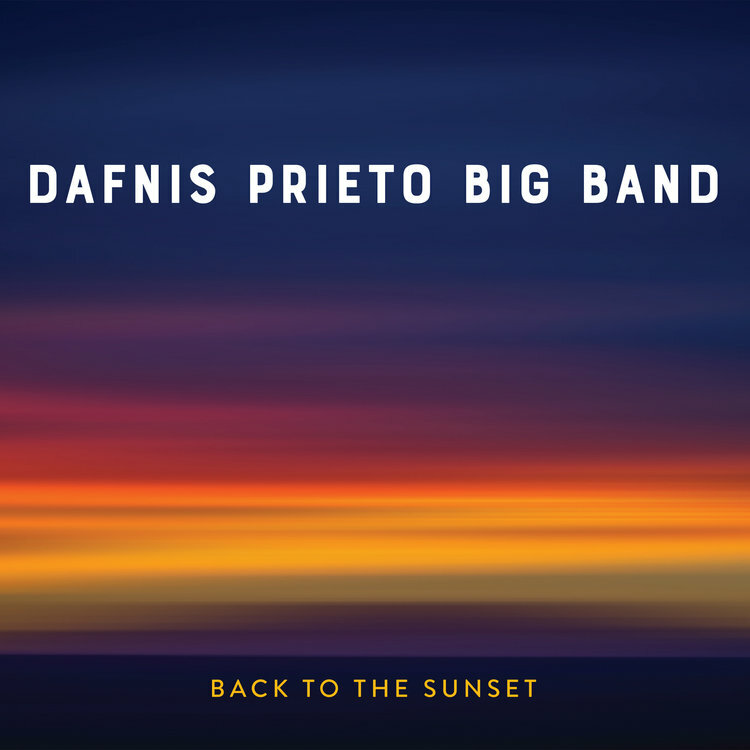 This album, a recording from the June 2016 Healdsburg (CA) Jazz Festival, certainly has its moments of mischief but, overall, this is "serious fun" music at its best. The program opens with two Hersch, the aforementioned "A Lark" and one of the pianist's more adventurous composition "Child's Song." The latter tune moves from its richly melodic opening into a gentle rolling melody. After the duo plays the melody, the pieces moves into a rubato section for Ms. Cohen's delightfully ascending solo before the duo takes the piece a bit "out" - here, it reminds this listener of Jimmy Giuffre's early 1960s work with Paul Bley and Steve Swallow. And it's a treat to hear how they bring the song back to the theme. 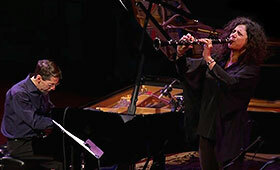 Ms. Cohen's composition "The Purple Piece" (first recorded in 2007 with her Quartet on the "Poetica" album) follows. Slower than the earlier version, it goes in several directions and moods, starting out somber then becoming more open and playful during the clarinet solo. Pay attention to how Hersch accompanies the solo and just how closely he's paying attention to his musical partner. 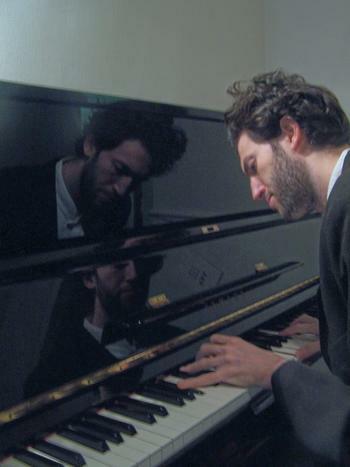 The pianist's solo is a pleasing two-handed journey that is also emotionally rich. 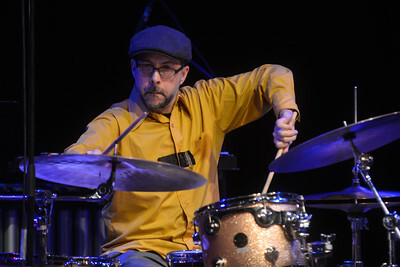 The album also includes a number of recognizable standards ("Jitterbug Waltz", "The Peacocks", "Isfahan", and "Mood Indigo") but, surprisingly for a Fred Hersch album, no Thelonious Monk. Nevertheless, the listener should enjoy how the duo approaches the classic jazz tunes. 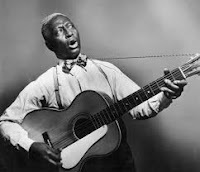 Jimmy Rowles oft-recorded "The Peacocks" is a fascinating 10:25 journey with Ms. Cohen, at first, caressing the melody, giving the song a bluesy feel. Hersch's solo is breath-taking, also referencing the blues yet with such dynamic and melodic variation. When the clarinetist returns, the duo slows down the piece, making the music shimmer and the listener hang on every note. 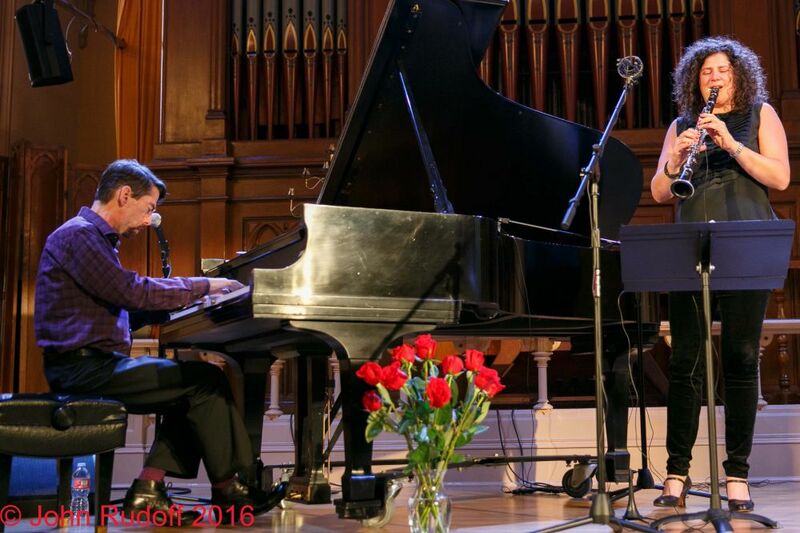 For the encore, the duo take a slow stroll through the elegant Ellington composition "Mood Indigo". There are moments here (and elsewhere) where this listener as is the pianist is creating a very fancy "rent party." Ms. Cohen enjoys the challenge, dancing with her partner on "Jitterbug Waltz" and Hersch's "Lee's Dream" where she is darting in and out of his solo with quiet flurries of short phrases. 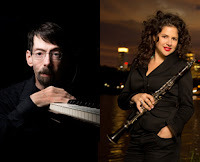 "Live in Healdsburg" is a gift from two distinctive musician, Anat Cohen and Fred Hersch, both of whom play with such joy and "daring", on "a lark" when they hit the stage to make the listeners smile. 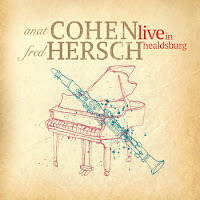 For more information, go to www.anatcohen.com or fredhersch.com. 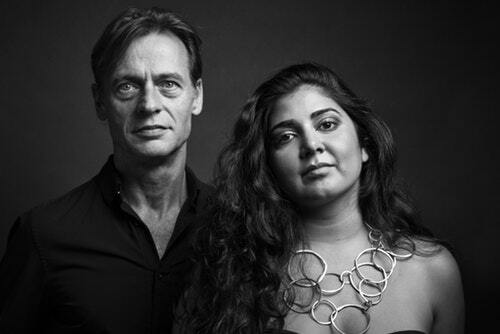 Vocalist Kavita Shah first came to critical attention with her fascinating 2014 album "Visions" (Inner Circle Music), an adventurous collection of songs co-produced by guitarist Lionel Loueke (my review here). Bassist François Moutin has been playing since he was five years old, first on guitar and piano, then moving to the bass in his teens. After earning a doctorate in physics, he became a professional musician. Before coming to the United States in 1997, he had worked with artists such as pianists Martial Solal and Jean-Michel Pilc. 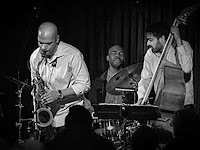 Since settling in the New World, Moutin has never lacked for steady work, playing alongside Billy Hart, Rudresh Mahanthappa, Vijay Iyer, Oliver Lake, and Dave Liebman (among many others). 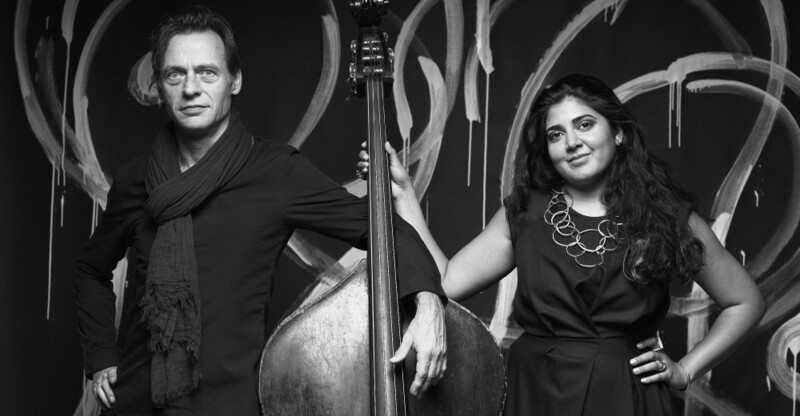 When the bassist approached Ms. Shah to create this duo (he had first met her when she subbed in trumpeter Amir elSaffar's ensemble), the vocalist felt it was the right time. She has studied music from around the world and has worked with numerous artists. Born in New York City, she studied with Theo Bleckmann, Jim McNeely, and Peter Eldridge. 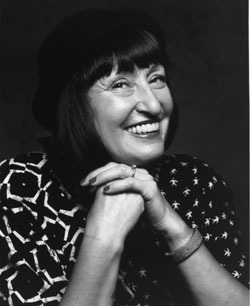 A chance meeting (on the subway, no less) with Sheila Jordan turned the young Ms. Shah towards the idea of being a jazz singer. 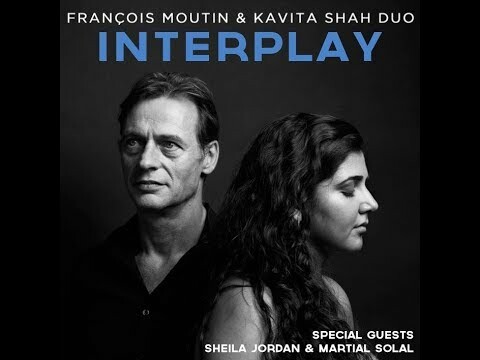 Mr. Moutin and Ms. Shah have created and released "Interplay" (Dot Time Records), an album of duos and trios (Ms. Jordan and pianist Solal are each featured with bass and vocalist on two tracks). From the outset, one can immediately hear that Ms. Shah's voice has matured, that she is willing and able to take chances. The program opens with just voice on the standard "You Go To My Head" (first recorded as a vocal by Billie Holiday in 1938). When the bass enters, one hears a musician who has mastered his instrument. Moutin is melodic, percussive, plays counterpoint and solos with ease as well as inventiveness. Because is Ms. Shah is so comfortable in this setting, the bassist is free to be creative and not just hold the bottom. The following track is an terrific romp through "La Vie En Rose" with the vocalist singing a part for tabla while the bassist pounds on his instrument. They perform the melody together with Moutin creating quite the call-and-response (with himself). Ms. Jordan is heard on "Falling In Love (With Love)" but not until Ms. Shah dances through the melody (you can really hear the "smile" in her voice) - when Ms. Jordan enters, she sings a counterpoint to the original melody. The two voices swap "wordless 4's) before one hears the original melody, and as a coda, the two vocalists take the piece out. 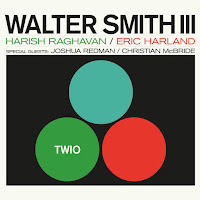 For the track of the album, the trio of voices and bass create a lovely version of Horace Silver's "Peace". The blend is so handsome, especially because of the wonderful bass work. Ms. Jordan, who was one of the first to record with just bass accompaniment, is in fine voice (still inventive as she approaches 90!) and has taught Ms Shah (through example and friendship) how to tell a story as well as be part of an ensemble. Monsieur Solal, who turned 90 in Augusr 2017, was one of bassist Moutin's first employers. 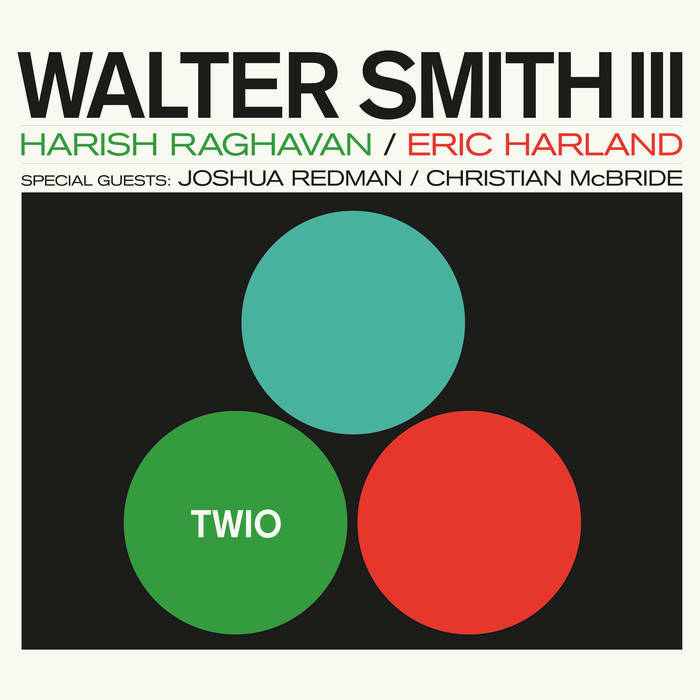 Here, he joins the duo for a "free-leaning" exploration of his piece "Coming Yesterday" (which he recorded with bassist Gary Peacock and drummer Paul Motian in 1998). The musicians give the vocalist plenty of room but also follow her through the melody as the song moves forward. The pianist is also featured on "Aigue-Marine" (green-blue), an original he first recorded in 1962 and to which Ms. Shah composed the lyrics. The music has the feel of Bill Evans, the melody opening to playful solos (it's fun to hear the piano and bass scurry around). There's much to enjoy here. François Moutin is quite the musician, such a melodic and inventive bassist. Kavita Shah is also quite a musician, with a mature voice that holds your attention and seemingly no fear. One can't help but hear how the duo has built up trust in each other. There are surprises throughout "Interplay" but the focus is on creativity and excellent musicianship. Get this, sit down, then let the sounds into your heart and mind. For more information. go to www.kavitashah.com or www.moutin.com/Francois.html. 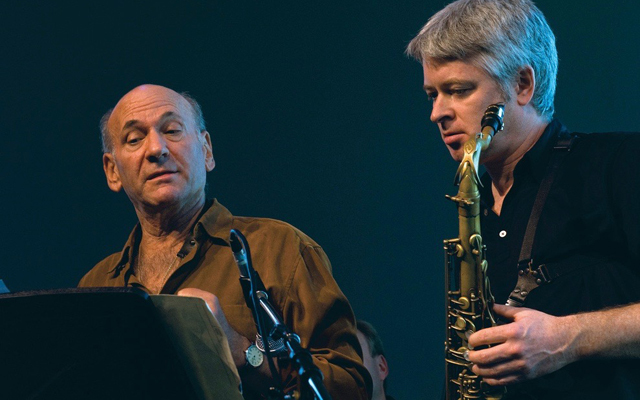 "Live at U of T" (UofT Jazz) is the second CD led by the saxophone duo of Dave Liebman (soprano, tenor, flute) and Mike Murley (tenor, soprano). 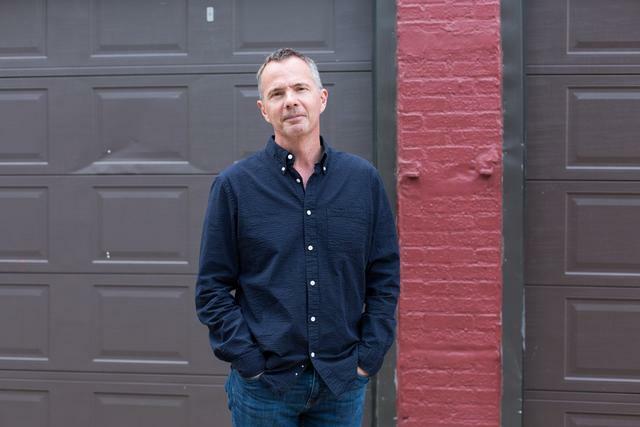 The former has been on the faculty at the University of Toronto as a visiting artist/adjunct Professor since 2013 while the latter has been teaching there since 2011. 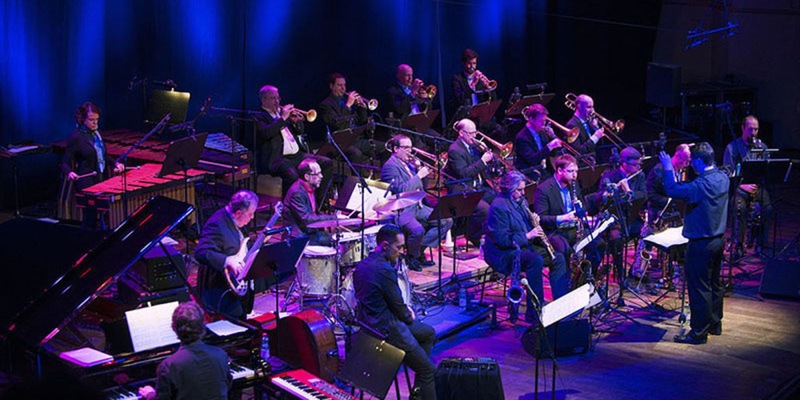 Joining them is bassist Jim Vivian (who has worked with both leaders in the past, especially with Murley for over three decades) and the veteran drummer Terry Clarke (John Handy, the Fifth Dimension, Rob McConnell Boss Brass). The quartet sounds loose and limber, each musician playing with great fire and joy. 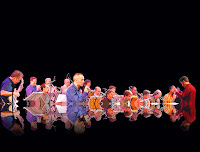 The program includes four compositions by Liebman, two by Murley, one by Vivian, Joe Lovano's "Blackwell's Message", and a smashing cover of Ziggy Elman's "And the Angels Sing" (which was first recorded by its composer as a Klezmer-style tune in the mid-1930s before he adapted it for the Benny Goodman Big Band and Johnny Mercer added lyrics). The quartet swings the heck of the Elman, with the two tenors trading leads and and then "trading 4's". The rhythm section really pushes the proceedings, something they do throughout the album. 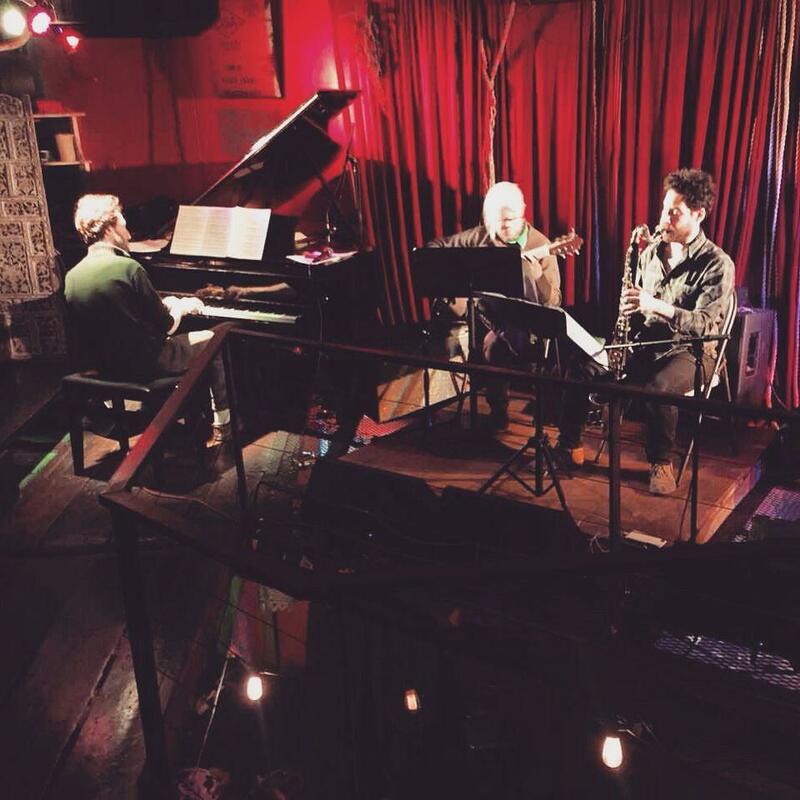 Among the highlights is "Small One", a ballad/waltz composed by Liebman where both he and Murley play soprano sax. Both create excellent solos over the easy-going rhythm section. Listen to how they intertwine the melody and harmony of the theme section. The two sopranos play sans rhythm section on Liebman's "Missing Persons", a piece that has the feel of a modern classical composition (yet the timbre of the sopranos and direction of the music reminds this listener of the song "Fertility" from the "Buster Bee" album on Sackville by Julius Hemphill and Oliver Lake.) 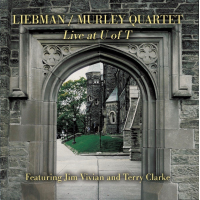 There's a sense of the mysterious in Murley's "Open Spaces", starting with the flute sounds of Liebman. 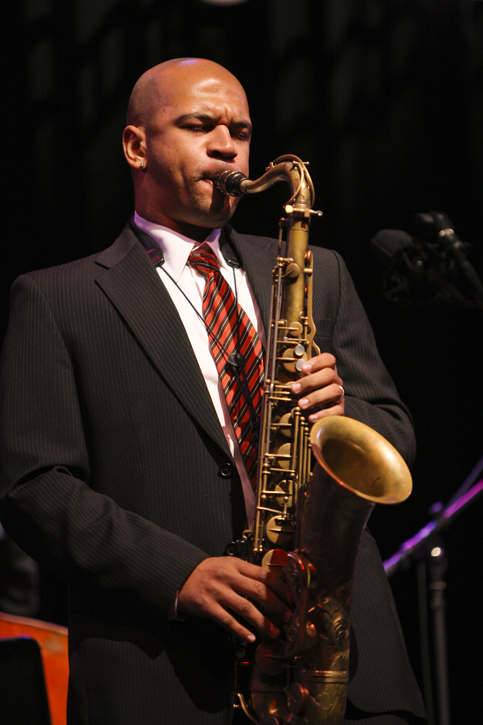 When the tenor saxophones enter, one hears the influence of John Coltrane. "Blackwell's Message", a piece that Joe Lovano wrote in tribute to drummer Ed Blackwell, opens with a delightful drum solo by Clarke. He then falls into a New Orleans "strut" over which the soprano and tenor saxes play the plaintive melody. Dig how Vivian creates a drone then plays in and round the pedal point. 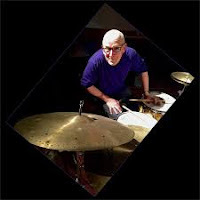 Both Liebman and Murley create powerful solos with the drummer pushing them forward with such glee. 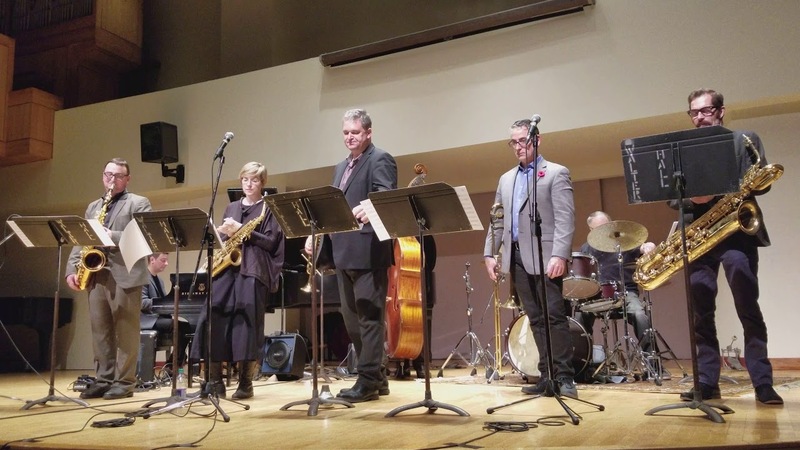 "Live at U of T" is a treat for those listeners who like to listen "deeply" to music. 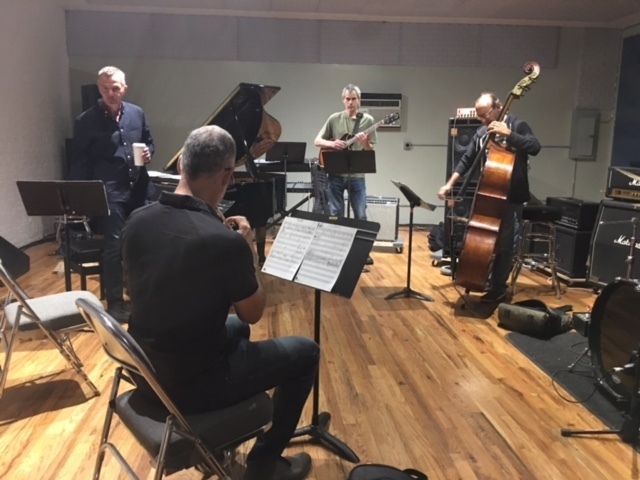 The Liebman/Murley Quartet plays with fire, grace, intelligence, a sense of the past and present of music, and with great joy. You should listen. 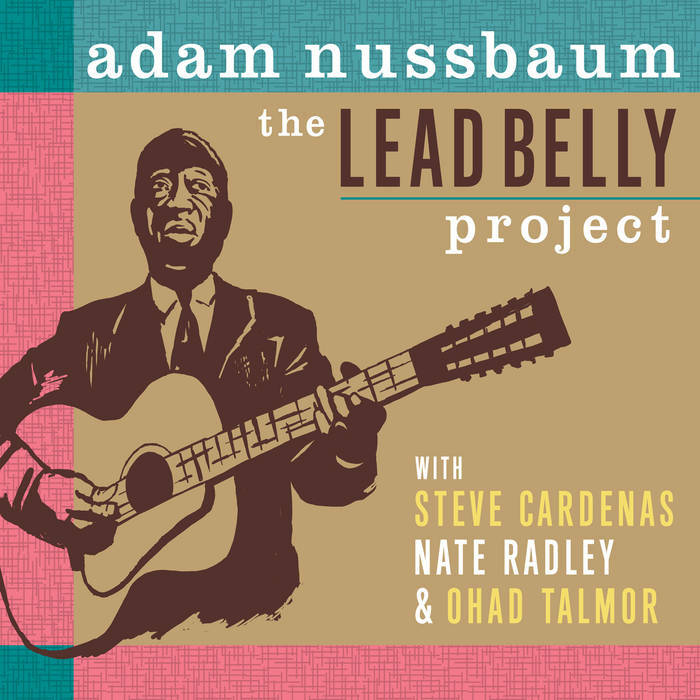 For more information, go to mikemurley.com/2017/11/new-liebmanmurley-recording-now-available-on-itunes/. 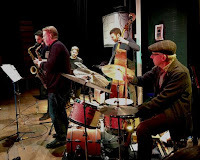 Mike Murley and Terry Clarke show up again as members of the Dave Young/Terry Promane Octet, the ensemble that has just issued "Octet: Vol. 2" on Modica Music. Bassist Young is a veteran of the Toronto music scene, having worked in the early 1960s with guitarist Lenny Breau plus a 35 year association with pianist Oscar Peterson. 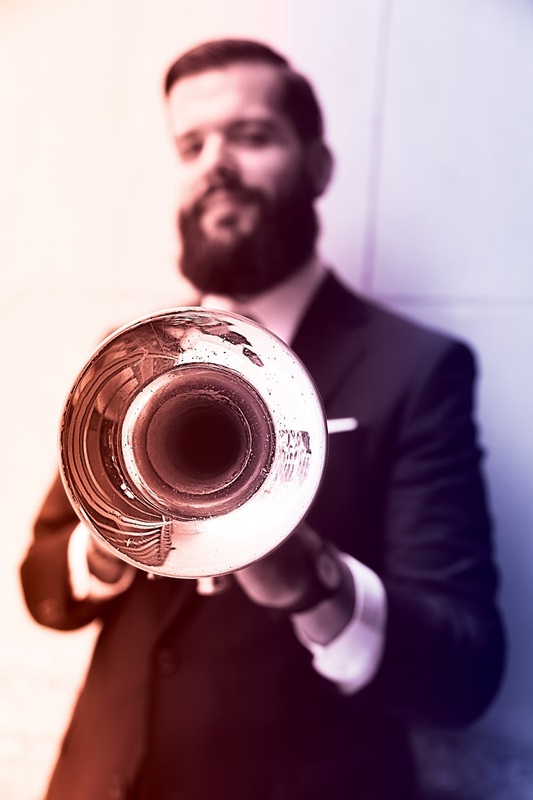 Trombonist Promane has played and taught in the Toronto scene as well (not as long as his partner), playing in pit bands for touring Broadway shows as well as with artists such as the late Kenny Wheeler, Rob McConnell, Mike Murley's Septet, and so many others. 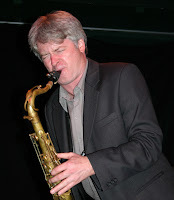 He's been on the faculty of the University of Toronto where he leads the Jazz 12Tet. For this album, he's joined in the brass section with Kevin Turcotte (trumpet and flugelhorn) while tenor saxophonist Murley is surrounded by Vern Dorge (alto sax) and Perry White (baritone sax). 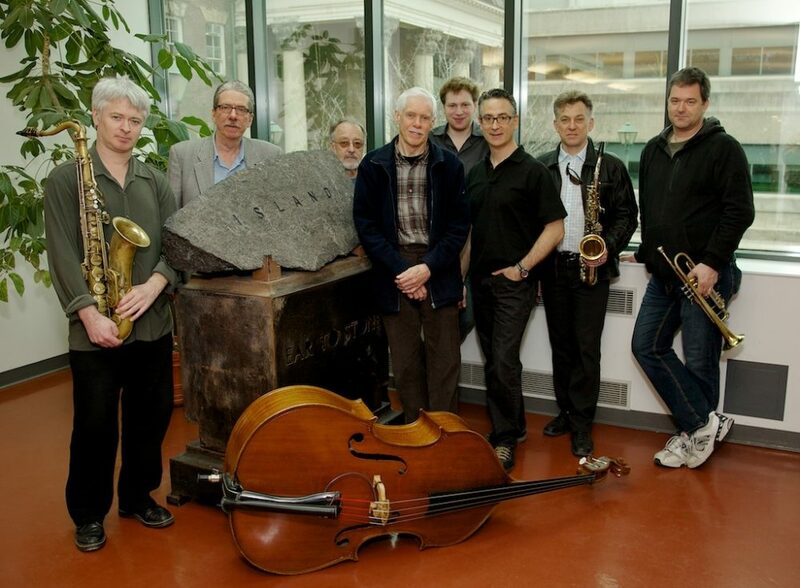 Young and Clarke are the foundation of the Octet along with pianist Dave Restive. Like "Vol. 1" (which was issued in late 2012), the new album features music from Charles Mingus ("Duke Ellington's Sound of Love") and Dizzy Gillespie ("Bebop") but there is only one original and that's Murley's "Can't You See" (the earlier album contained three tunes from Promane). This time around, the band plays music from Rodgers & Hammerstein II (the opening "O What a Beautiful Morning"), Cedar Walton (the closer "Hindsight"), Duke Pearson ("Jeannine"), Alec Wilder & Morty Palitz ("Moon and Sand"), Jimmy McHugh & Dorothy Fields ("I Can't Give You Anything But Love"), Michel Legrand ("You Must Believe In Spring"), and Jimmy Frigo, Herb Ellis, and Lou Carter ("Detour Ahead"). With the leaders contributing four arrangements apiece, the music shows vitality, wit, and intelligence throughout. Those listeners who like swing will enjoy the rollicking "Bebop" (with a super solo from Turcotte) and the driving "Can't You See" (with its melodic bass solo and mellow trombone spotlight). Turcotte also romps through "Jeannine" as does White. For this listener, it's the ballads that shine. Young's arrangement of fellow bassist Mingus's "Duke Ellington's Sounds..." celebrates the song's handsome melody while featuring a heartfelt alto sax solo from Dorge. Murley's tenor leads the way into and throughout most of "Detour Ahead" with the only other solo courtesy of the bassist. Restivo dances through "You Must Believe In Spring" (a more uptempo take than usual) and "Hindsight", two medium tempo delights. 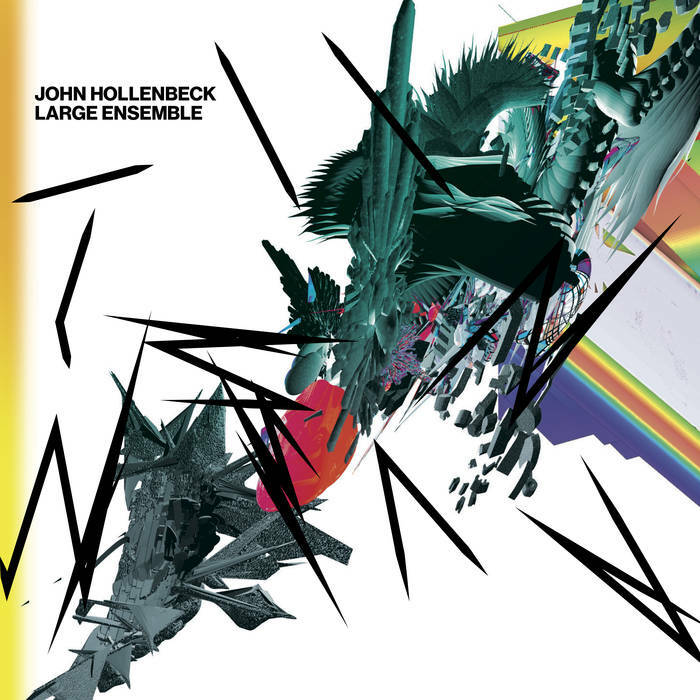 "Octet: Vol. 2" is good listening music. 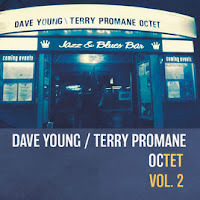 The Dave Young/ Terry Promane Octet moves easily through this music, never taking anything for granted. This could easily be background music but the fine arrangements and strong solos holds one's attention throughout. 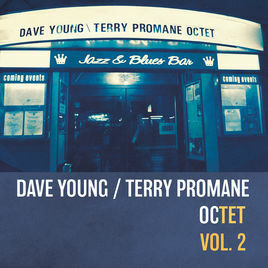 For more information, go to thejazzbox.ca/dave-young-terry-promane-octet/.